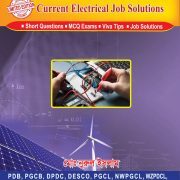 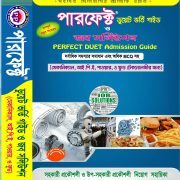 Perfect Mechanical DUET Admission and Job Preparation Guide 2018 (Mechanical, IPE, Food, Power, Automobile, RAC) for Assistant/Sub-Assistant Engineers is available now in the market. 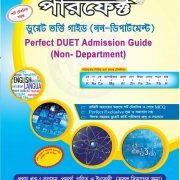 Perfect is the best guide in the market! 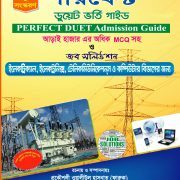 393, West Bhurulia, DUET, Gazipur-1700.